AN EPILEPTIC MOONDANCER YOU SAY? Hello, and Welcome to my erratic blog! If you haven’t guessed, I enjoy writing about every film I watch. It started as a way to get over a severe case of what they call writer’s block. But I loved writing about every movie I watched so much that it became a habit. It also worked, as I am now working on my first attempt at creative writing: The Room Without A Door. Tidbits of poetry and photography round off my rather random site that I’ve managed to build here. Film though is my biggest obsession, among many, many others. And I don’t mean your typical big blockbusters either, I for the most part cannot stand to watch such movies. I instead like to watch smaller films, indie films, foreign films, and of course, films from my home country: Australia! 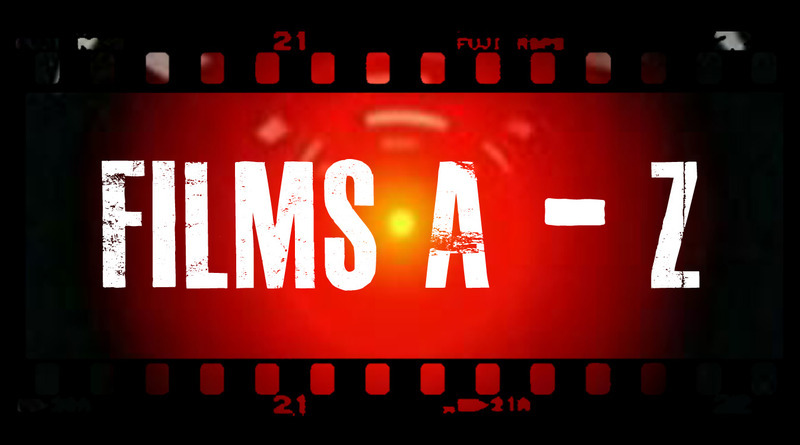 If you want to browse the films I have written about please click the ‘FILMS A-Z‘ link at the side of this page or at the top of every page. You never know, you may stumble on a gem that has passed you by if you have a little search around. All films reviewed can be found here, all Australian and New Zealand films can be found here, and all foreign films can be found here. 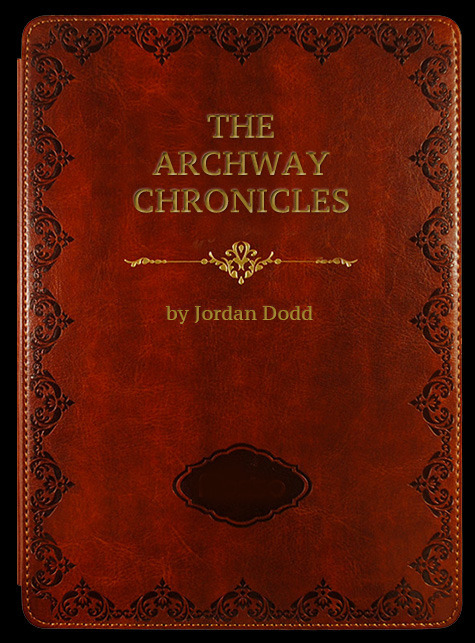 Additionally, my non-fiction story, entitled The Archway Chronicles, is on this site, and will be updated as I polish off each chapter; the story itself is already finished. It details my adventures inside a rehab facility that was a front for a religious cult. I hope to get as much feedback as I can on this, as I intend to try my hardest to have it published, somewhere, anywhere… Eventually! The knowledge that people could enjoy my story is enough to make me as a writer happy. And please, any constructive criticism is more than welcome! It can only make me a better writer. 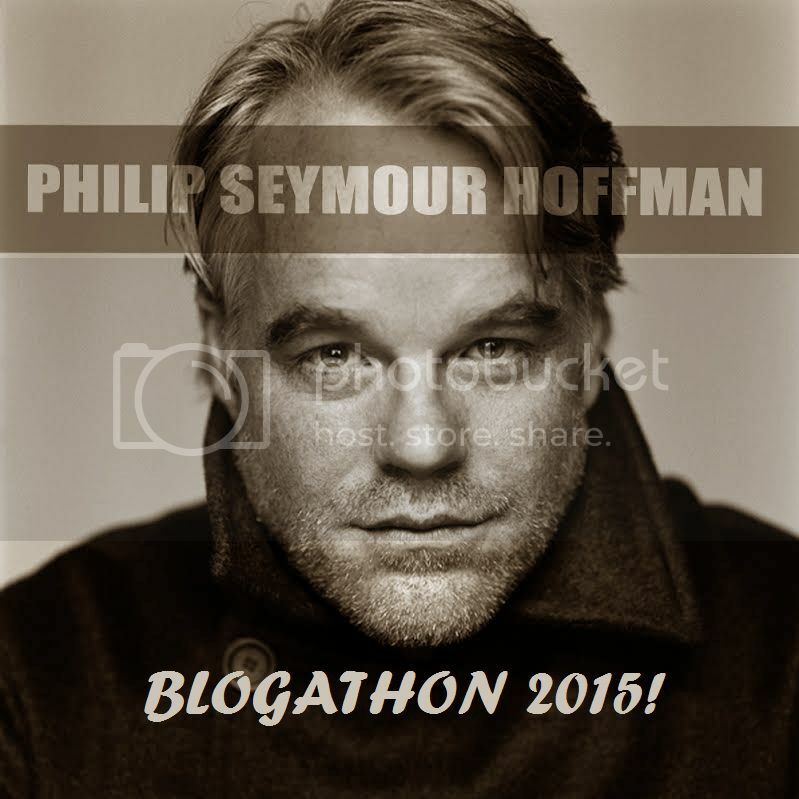 I sincerely hope you enjoy all my ravings and ramblings in all their absurd, epileptic glory. Peace and respect to you all!